This candle was sent free from Dan's Market Shop for reviewing purposes. 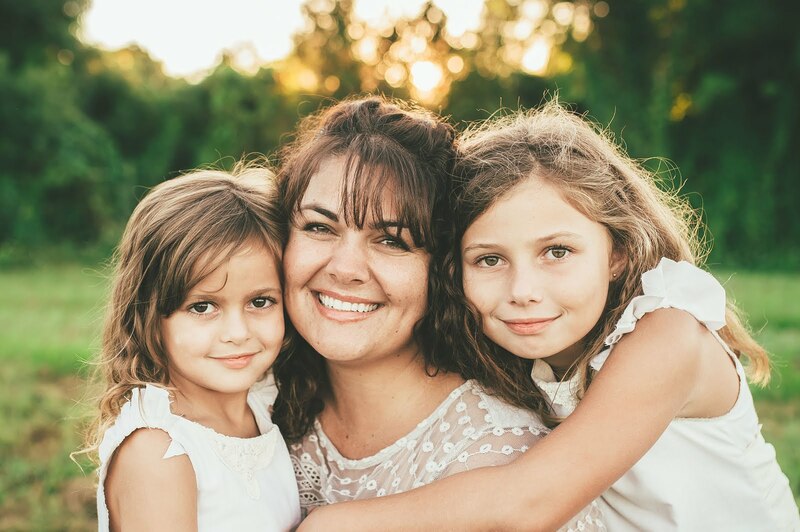 Dan's Market Shop reached out earlier in the month about doing a candle review and offering a coupon code to readers. 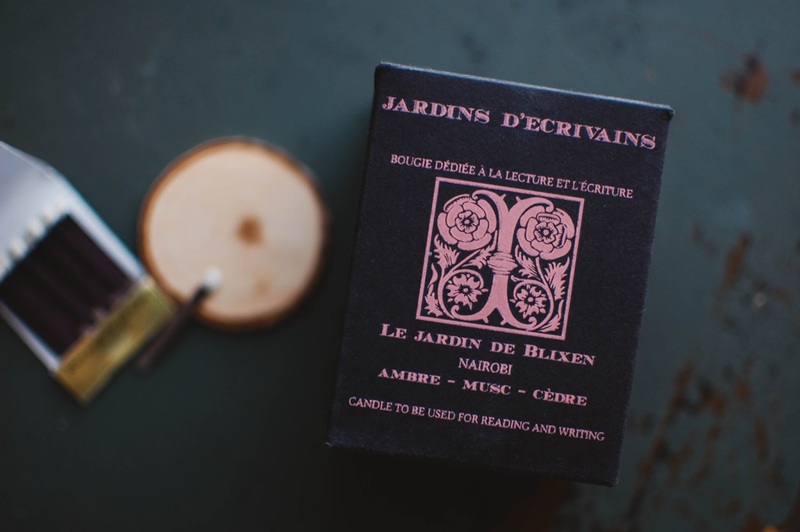 Being an amber woods lover I chose the Jardins D'Ecrivains candle scented in Le Jardin de Blixen. This 100% vegetable wax candle is scented in three notes: amber, musk and cedar. 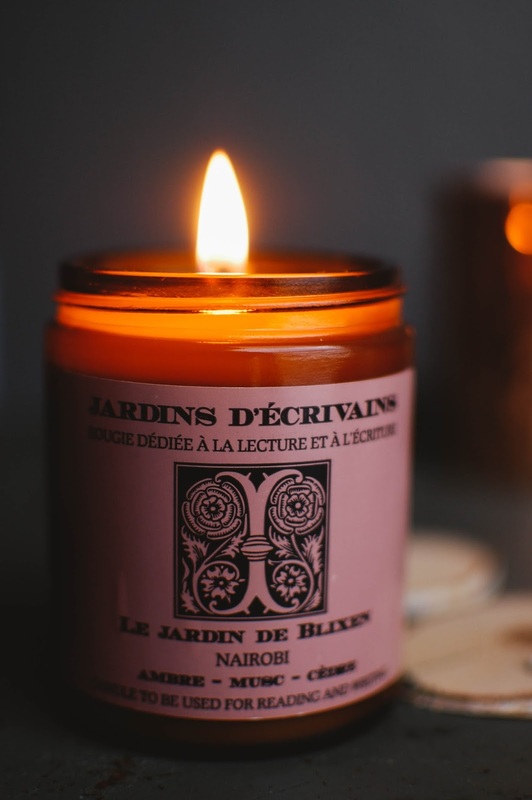 The candle is named for Karen Von Blixen-Finecke, a Danish writer who wrote Out of Africa. I found it interesting that the instructions were for this candle to be burned while reading and writing. This candle burned with a stout hearty flame and pooled to the edges quickly. The wax feels soft and is nicely scented. An airy veil of golden amber woods wafts about the bedroom when I burn this scent. Fresh, realistic and ethereal, this fragrance does not hold any sweetness or vanilla within the amber. It pairs well with The Enchantress of Florence, a book I am currently reading. I have not tested its powers for influencing writing but I remain hopeful that the lovely scent alone will inspire future tales. I believe this 6 ounce candle was around $40 and made in Paris, but it looks like it has since sold out. There are other candles that range from $13.99 up to just over $20. Dan from Dan's Market Shop has generously gifted my readers with a 10% off coupon code that can be used until September 15th: DANS10. Dan's Market Shop also looks to have perfumes and home decor, cute gift shop types of items. 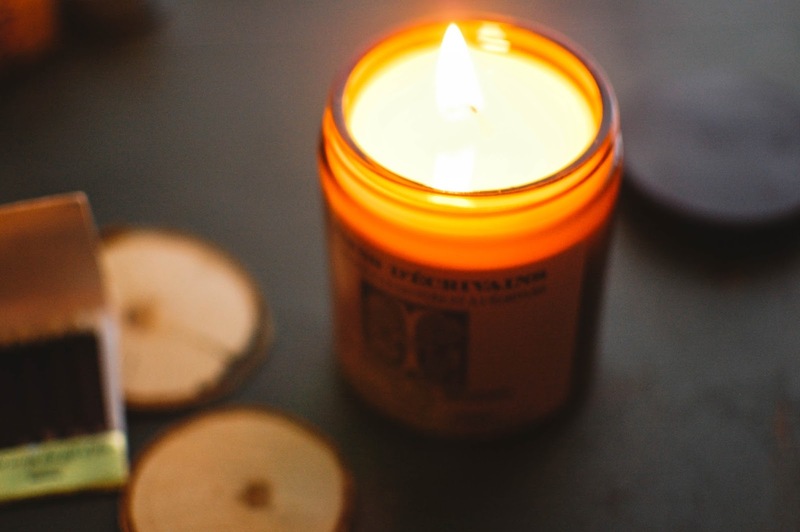 What candle is burning on your nightstand? No.Thanks to the clutter on my bedside chest of drawers,the whole place is likely to go up in flames if I were to so much as strike a match. The books, the fragrances..... one big fireball. Although it might come in handy someday if I want to break the lease or commit suttee. LOL! @CandleGuy Yes! It would smell mighty fine! I don't think I'd do that price/oz. but I love the reading/writing tie-in, Isak Dineson (Von Blixen) lead such and incredible life. Also very nice to have the tempting 10% offer, maybe I will take a peek.